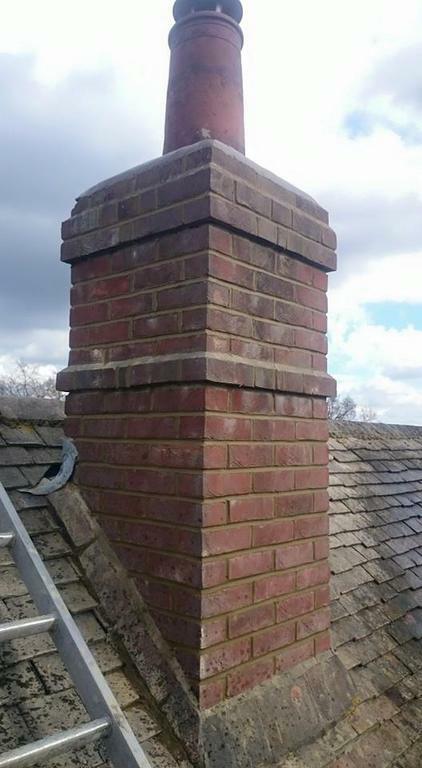 Throughout Kent and the surrounding areas, we are established as experts in all aspects of chimney related work. 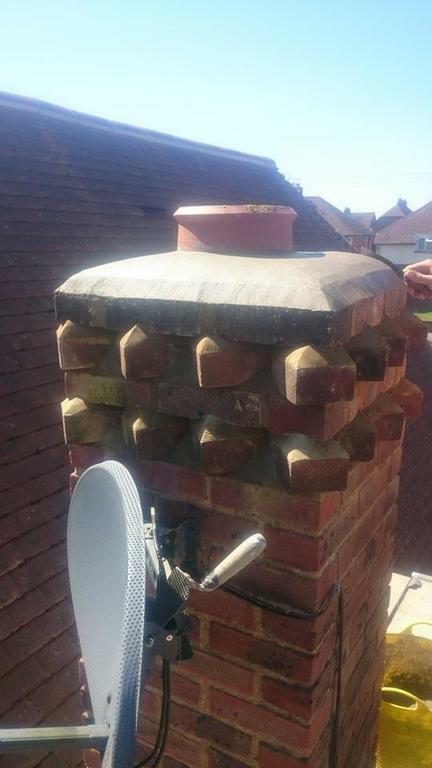 One of the main cause for water ingress into a property is a chimney. 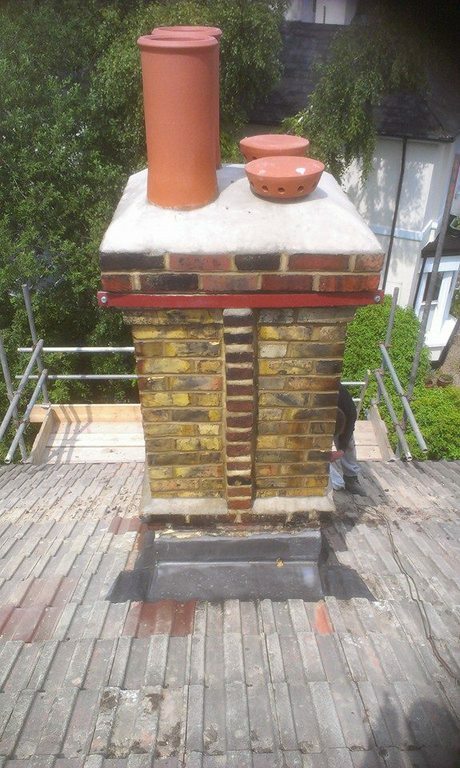 As such, we take pride in offering prompt and efficient services for your chimney, including, re-pointing and lead flashings, to a complete chimney rebuild with a new lead damp tray. 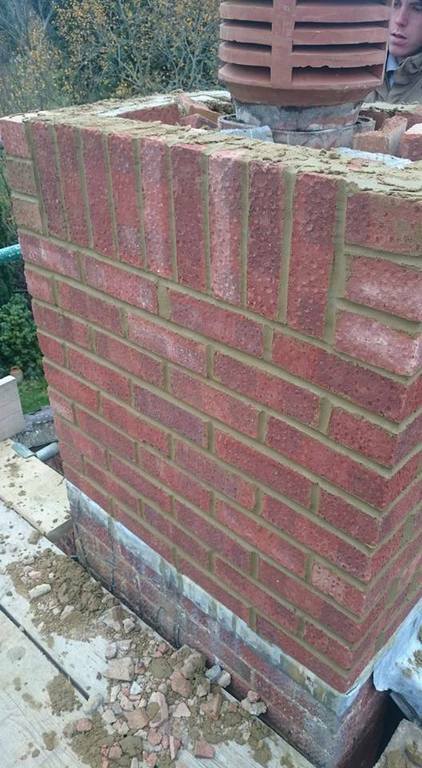 In addition, we are also able to offer a full house repointing service and, all of our repointing includes a water seal coating to provide further longevity to the work we carry out.